USA Traditional Kodokan Judo is a Non-Profit Corporation and the USA National Judo Organization with the Panamerican Judo Union (PJU) and the World Judo Federation (WJF). USA-TKJ serves as the National Governing Body for Judo in the United States of America with the WJF. The Mission of the USA Traditional Kodokan Judo (USA-TKJ) is to unify American Judoka with a Foundation of Mutual Respect and Mutual Benefit for all and to provide services / guidance to foster Technical Excellence, Fellowship and Human Character Development. As the USA National Governing Body for Judo with the World Judo Federation (WJF), USA-TKJ selects, prepares and sends the Official USA TEAMS to Continental, International & World Level Competitions. 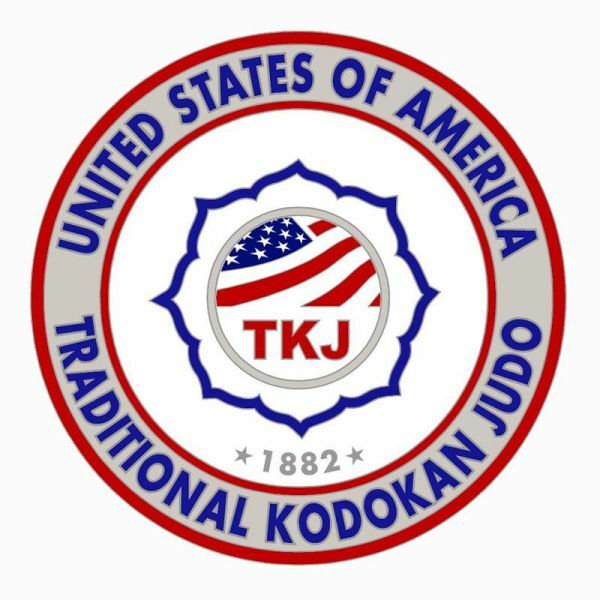 The USA Traditional Kodokan Judo is a world-class organization comprised of highly skilled and dedicated Judoka rich in tradition of excellence. We will provide our members unparalleled opportunities for personal growth, development and pride. We will always strive to exceed the expectations of our members, the World Judo Federation and the Martial Arts Community. Values Statement The USA Traditional Kodokan Judo is committed to effective communication and continuous improvement to foster technical excellence, an environment of trust and teamwork which promotes personal and organizational growth and achievement of clearly prioritized goals.